There are two things that we love equally: internet browsing and makeup. Putting the two together, we get YouTube makeup tutorials that have made our lives infinitely easier! 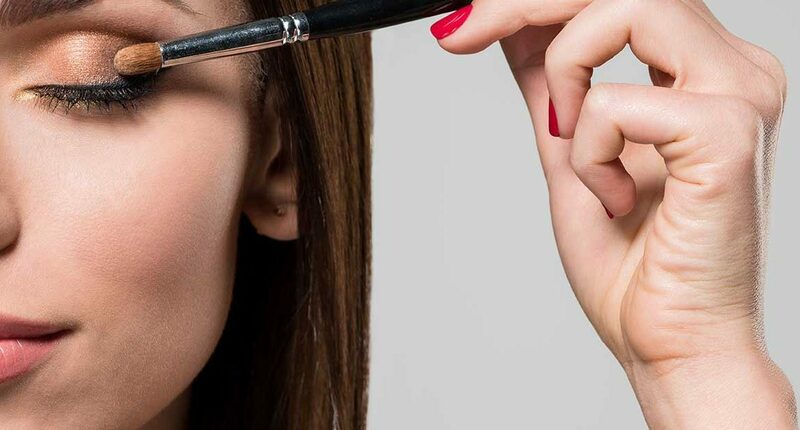 From subtle makeup looks that focus on clear and pore-less skin, to fierce runway looks and pretty bridal makeup tutorials. The world of YouTube has opened up countless avenues for us to learn the mastery of perfect makeup strokes. This, however, would not have been made possible without the huge talent of our favourite beauty bloggers. Here’s the rundown of our top YouTube Makeup artists! 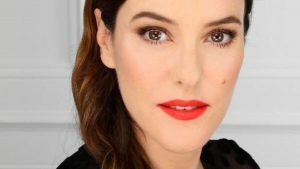 Among our favourite YouTube Makeup artists is Lisa Eldridge, who is not only the creative director of No7, a bestselling British cosmetics brand, but has also worked with some of the biggest names in the industry. Some of these names are Kate Winslet, Emma Watson, Keira Knightley, and Katy Perry to name a few. Despite her mega-success status and busy schedule, she still offers makeup insights and tips to regular women. THESE 10 LAZY GIRL BEAUTY HACKS ARE WORTH TRYING!